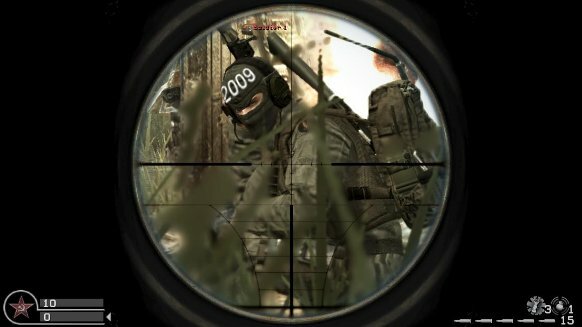 With all the recent talk of having Call of Duty 6 ready for a 2009 release, it should come as no surprise that COD6 (or Call of Duty: Modern Warfare 2, if you're a purist) is knee-deep in development. So says famed voice actor Ken Lally (RE5 star and Heroes veteran), who revealed to Coin-Op TV (see 45:30 mark of video) that he has done voice work for "Call of Duty 6," in addition to Dragon Age: Origins. How's that for confirmation? Sort of makes Activision's "speculative" comment seem .... well, speculative. Ken Lally confirms voice work for Call of Duty 6 originally appeared on Joystiq on Thu, 29 Jan 2009 14:22:00 EST. Please see our terms for use of feeds. January 29, 2009 by Ben Pike.